Used for bar diameter from 4mm to 10mm. 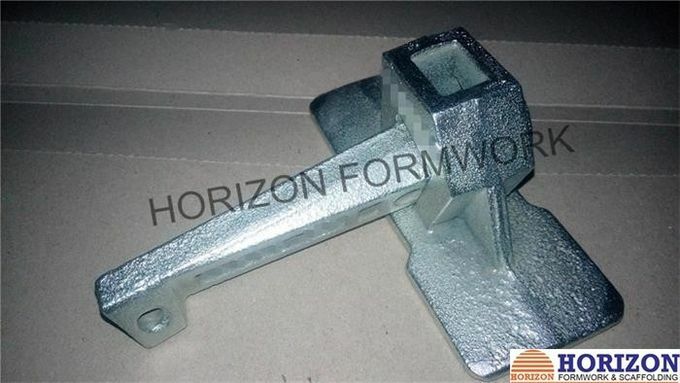 Xingtai Horizon Formwork Co., Ltd., the manufacture of formwork system, formwork accessories and scaffolding parts. 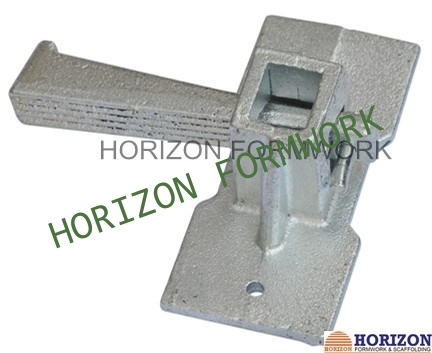 We supply: wall formwork, slab formwork, steel prop, jack base, wing nut, tie rod, water stop, washer plate, formwork clamp, plate anchor etc. All these accessories are universally used, some of which can work well with Doka and Peri formwork systems.